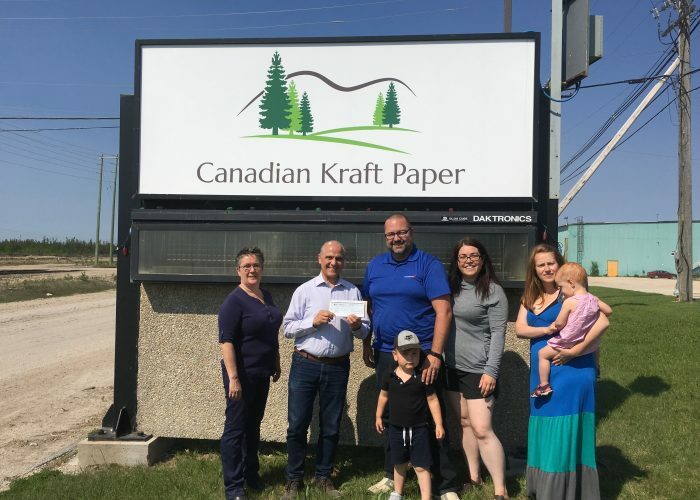 The new CKP logo is designed to be a combination of the maple leaf, the most globally identified Canadian symbol, and a spruce tree as it is a representation of the boreal forest from which our paper is produced. 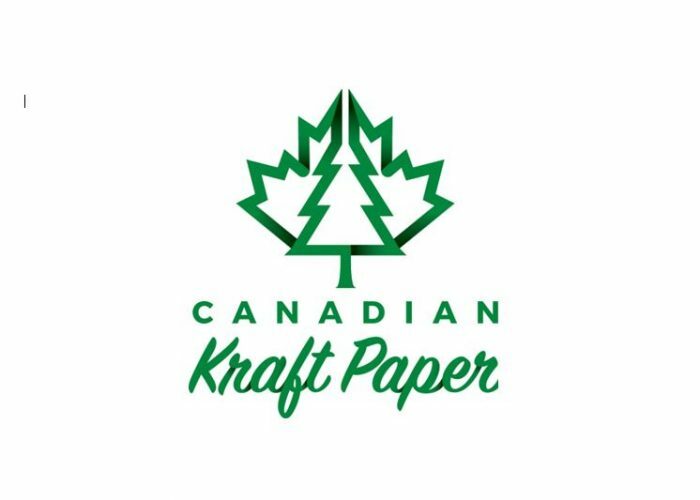 Our new logo is a great representation of Canadian Kraft Paper, the new font is designed to be forward driven while the logo stands proudly above with deep roots from the tree. 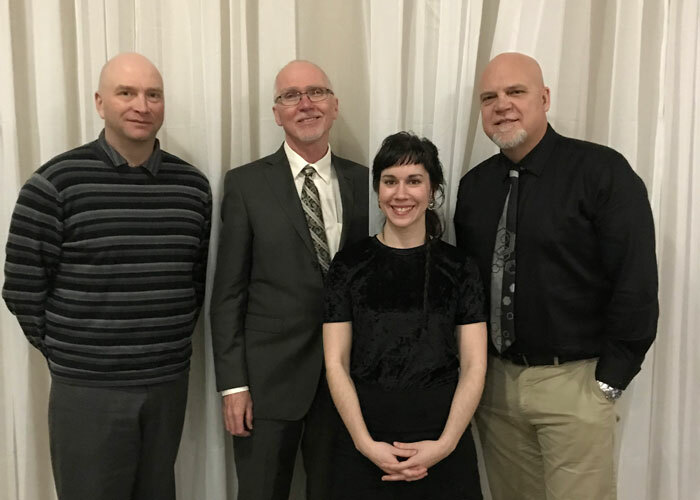 This is the image we will proudly claim as our new identity.